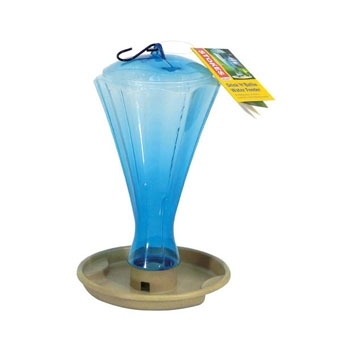 Holds 64 ounces of water and replenishes fresh water on demand. Easy disassembly for cleaning and refilling. Clear bottle makes it easy to monitor water levels.